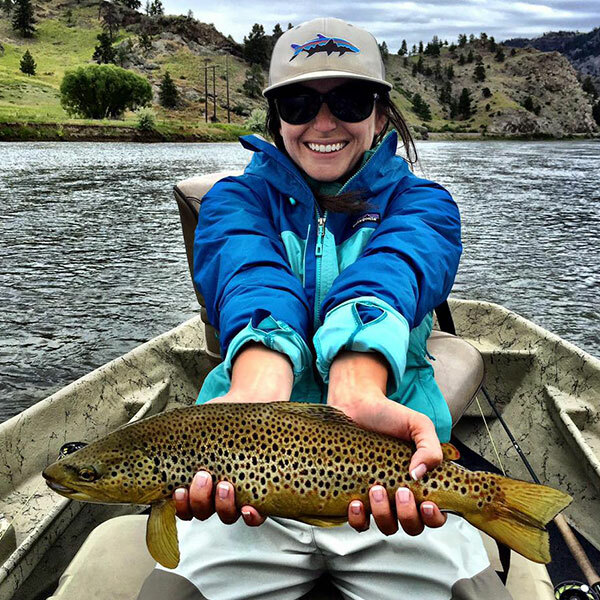 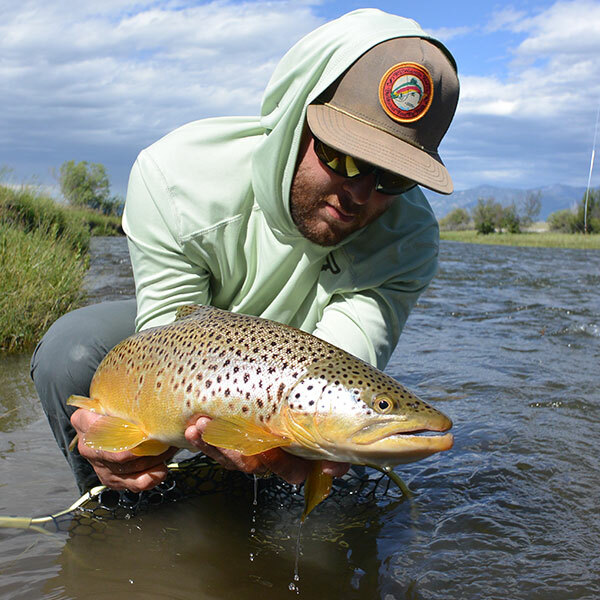 Iron Fly Outfitting is the premier outfitting company on Montana’s Missouri River. 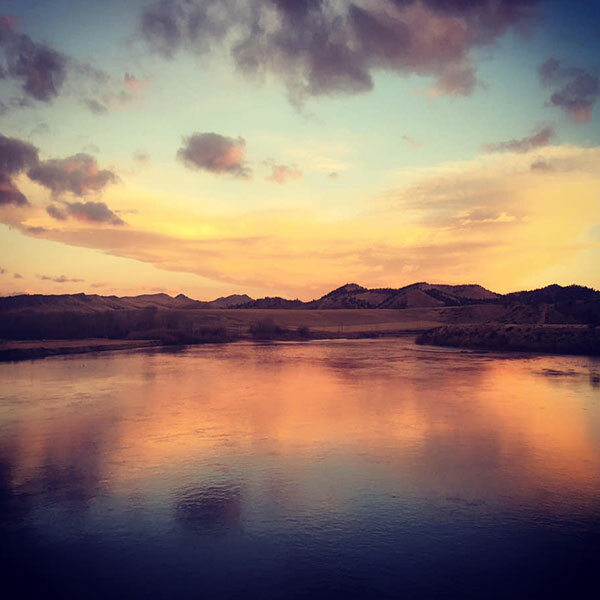 We are committed to showing you the best of what the Missouri River has to offer with lodging and guide packages to fit any budget. 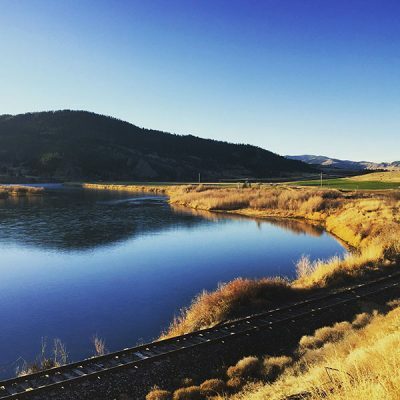 At the heart of our business model are the strategic partnerships we’ve established both locally and throughout the region, which allow us to offer our clients unequaled options on the Missouri and Blackfoot rivers and beyond. Whether it’s our affordable lodging options at Wolf Creek Angler or our all-inclusive luxury lodging and dining options at Hidden Canyon Lodge near Cascade, our aim is to provide our clients with an amazing Missouri River fly fishing experience. 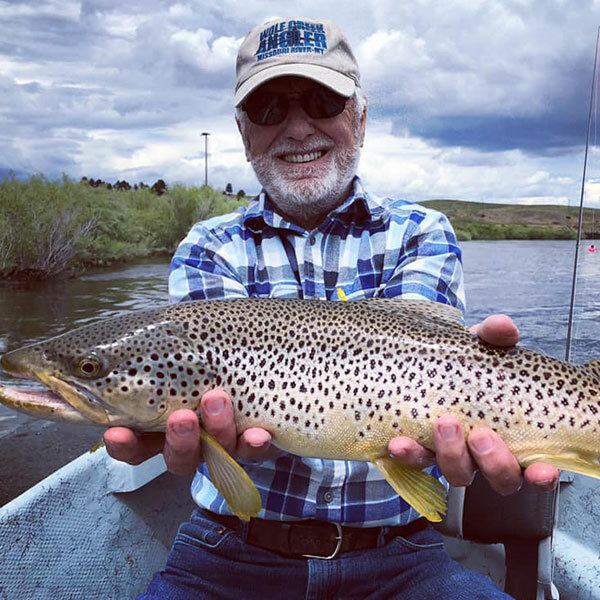 And while your time off the water is definitely a part of that experience, it’s the fishing you’re here for, and no matter where you stay, you can rest assured you’ll be fishing with guides who are among the very best in the industry. 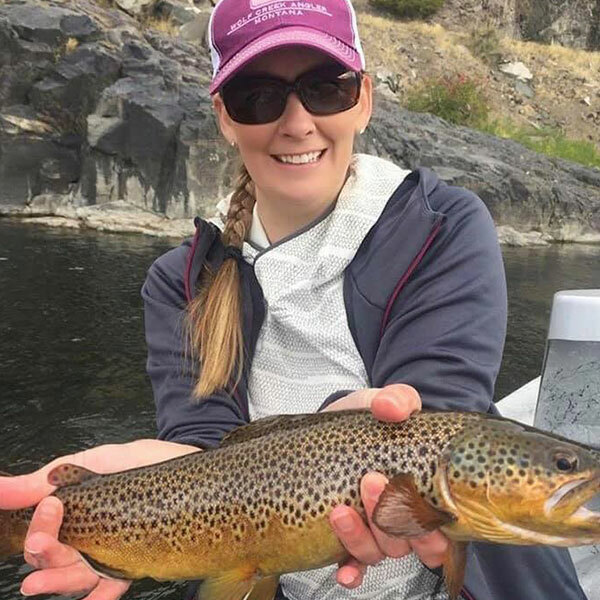 When you book a trip with Iron Fly Outfitting, you can rest assured that our first priority is delivering a personal experience tailor-made to fit your goals and your expectations. 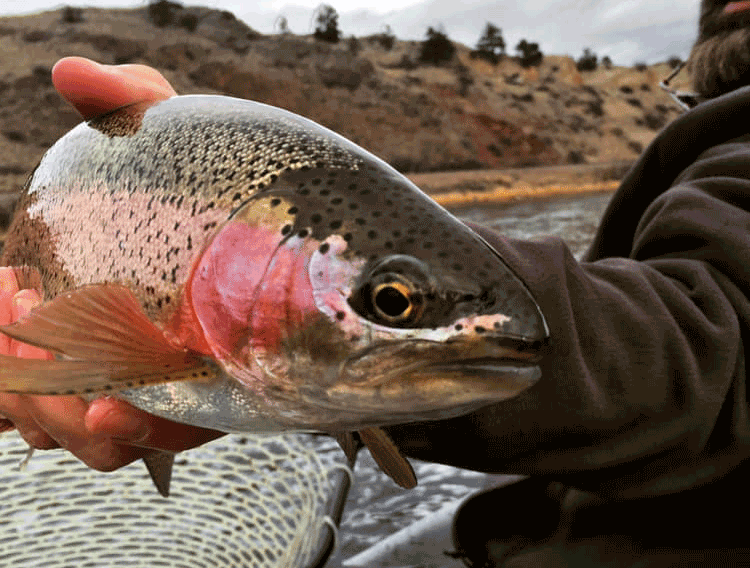 If your goal is to fish on the busiest stretch of the river and rack up the numbers, we’re in. 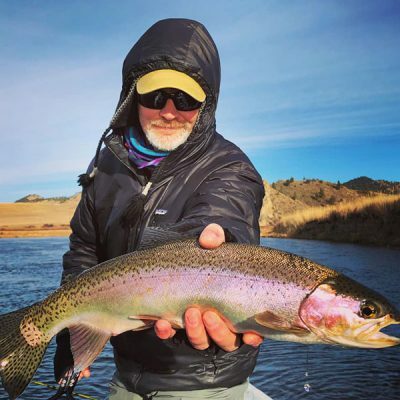 But if you have something different in mind ­– whether it’s seeing a different stretch or body of water, working on specific techniques, or targeting that one big fish on a dry – we’re up for it! 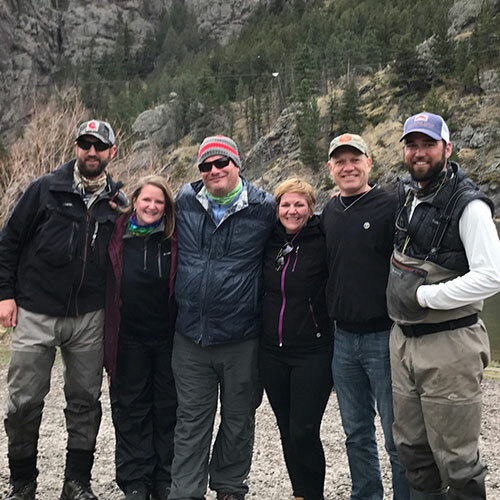 You always will be paired with an experienced, professional guide who is on board with our commitment to our clients above all else. Our guides are skilled at working with a broad spectrum of clients – it doesn’t matter whether you’re an absolute beginner looking to learn the basics, an experienced angler looking for your guide to give you the best chance at success, or anywhere in between. We have hand-selected all of our guides because of a commitment to their craft and to providing clients of all skill levels a tailor-made experience on the water. 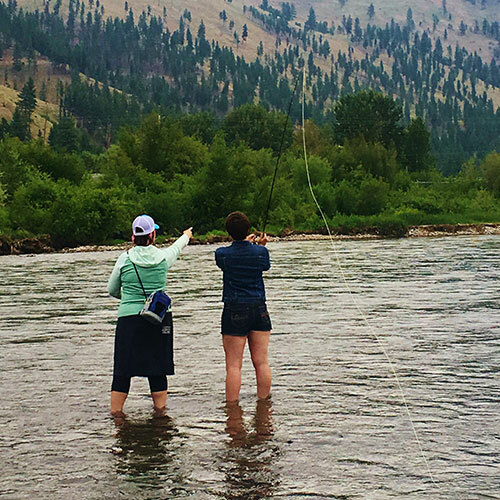 We’re also proud to offer personalized fly fishing instruction geared toward women through our partner Fly FisHer Adventures. 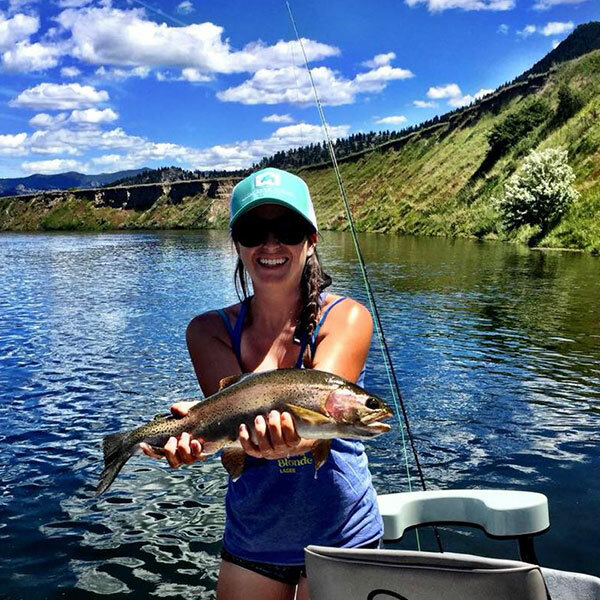 Women (and men) from beginners to intermediate anglers can receive instruction on and off the water. 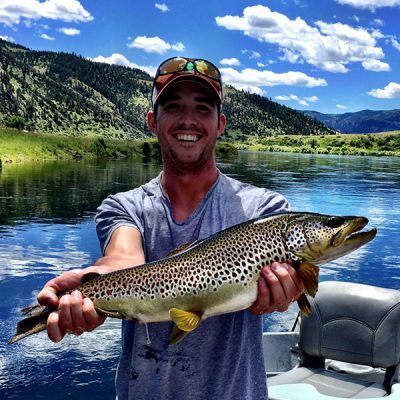 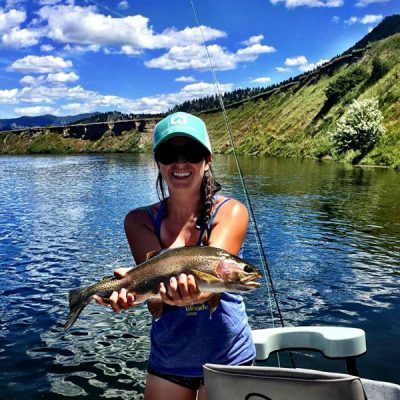 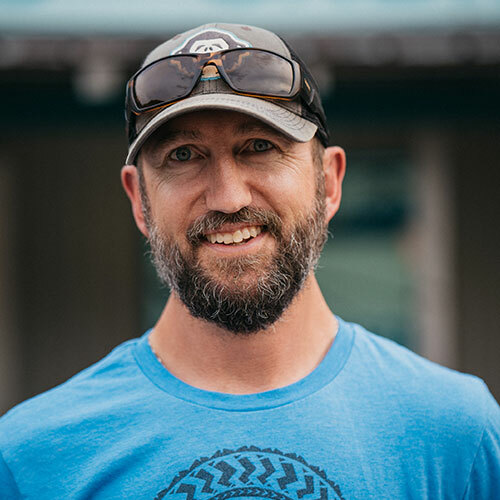 Fly FisHer Adventures will do one-on-one instruction or group events ranging in topics from fly fishing equipment basics to fly tying to full-on guided float trips on the Missouri River. 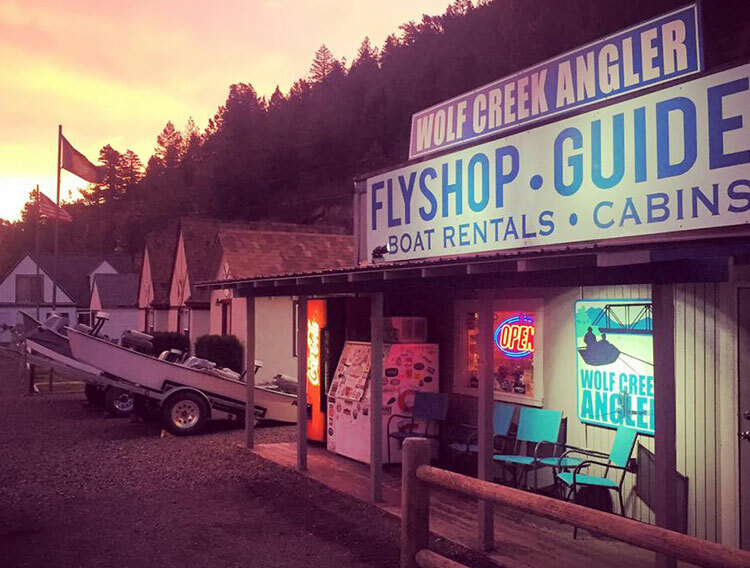 Inquire today about overnight clinics, which combine classroom instruction with on-the-water experience, all in the beautiful setting of Hidden Canyon Lodge on the banks of the Missouri. 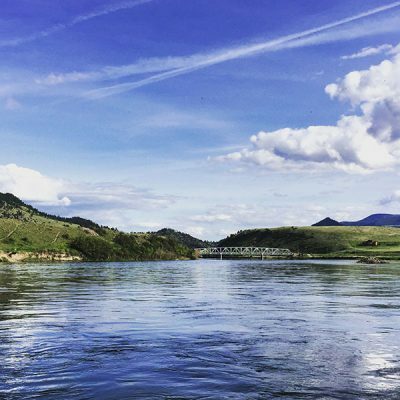 Whether fishing the Missouri below Holter Dam, the Land of the Giants, or the Blackfoot River, we’re confident you’ll enjoy your day so much, you’ll be back for more! 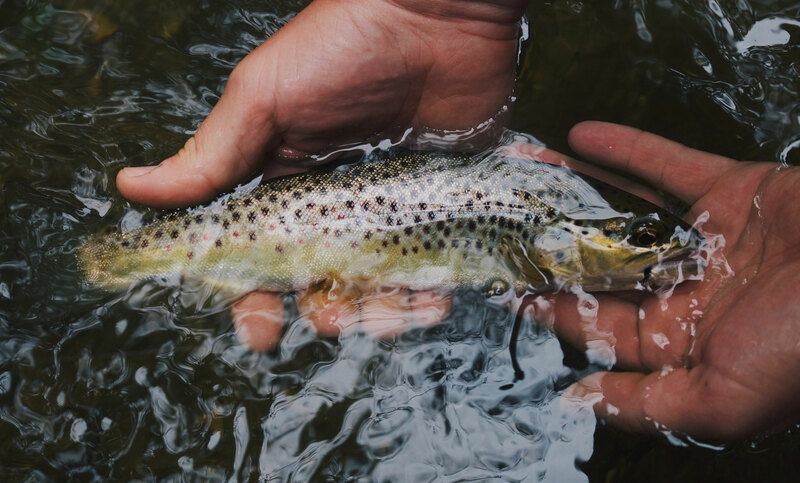 Bring all your expectations and leave the rest to us!